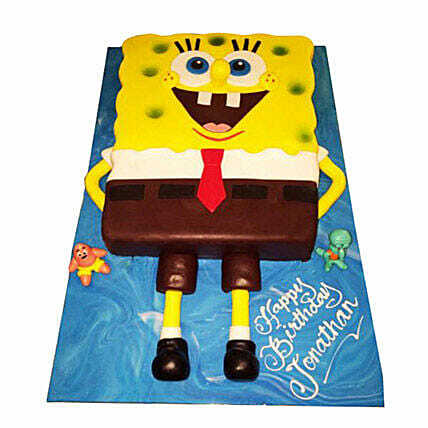 Just looking into this alluring Sponge Bob Cake would fill your mind with air of positivity, hope, happiness, joy, and excitement. This astonishing designer cake is best for your kidas birthday party. So, bring this home and make him happier.